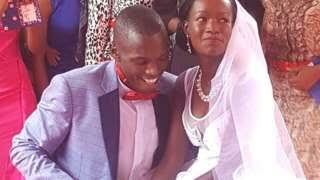 Kenyan couple, Wilson Wanjohi and Anne Muhonja, spent just KS100, about $1 (£0.80) on their wedding, precisely on this daylast month, See here. 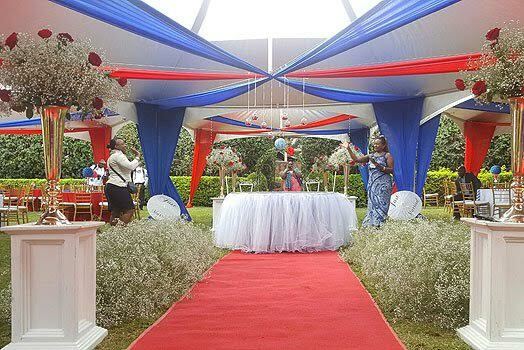 Thanks to the of goodies from well wishers including honeymoon packages, a parcel of land and others, the couple have held a grand Valentine’s Day ceremony held at the Eden Bliss Gardens in Kiambu County. 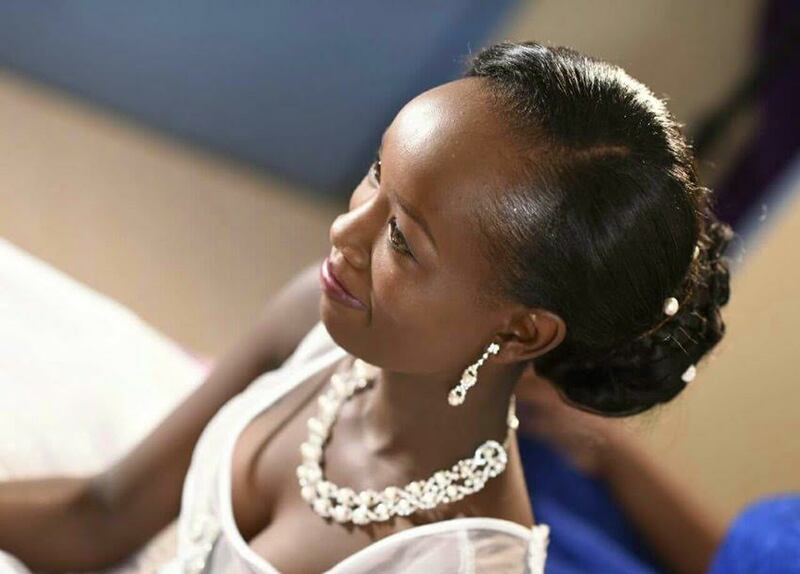 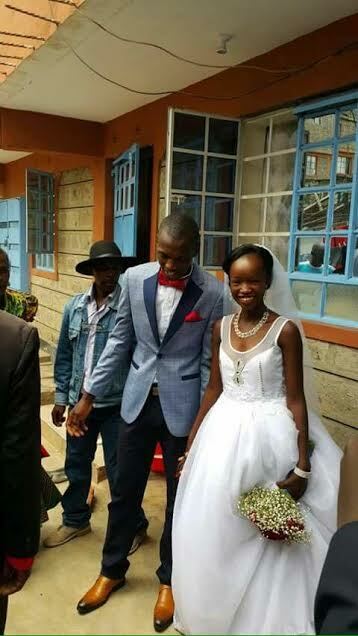 News of their simple wedding last month went viral on social media and many Kenyans offered to help. 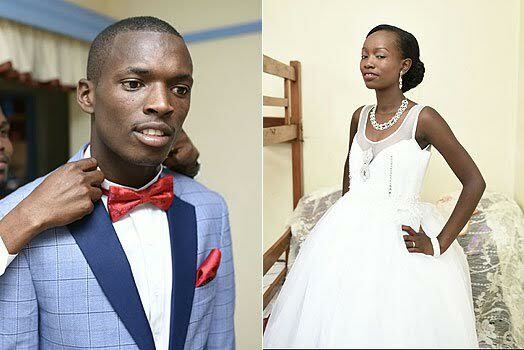 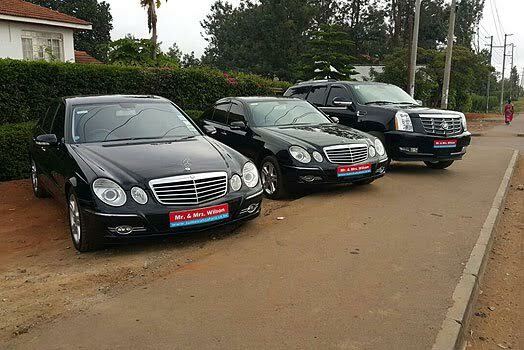 0 Response to "Beautiful Photos From The Luxurious Valentine’s Day Wedding Reception For Kenyan Couple Who Had A Low Budget Wedding"